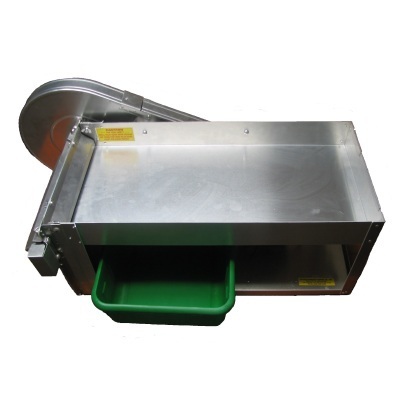 This is without a doubt, the longest lasting and most trusted personal/ commercial pea sheller for sale. Made in America.. The uniquely designed TaMaCo Huller 515 is a 1.5 bushel commercial bean huller that produces amazing yields thanks to the way the huller coaxes the pods to open, spilling the beans with minimal bruising. Both the top and bottom set of your Taylor Little Pea Sheller Rollers should be replaced about every 7 years. We'll pay you for trading in your old rollers!